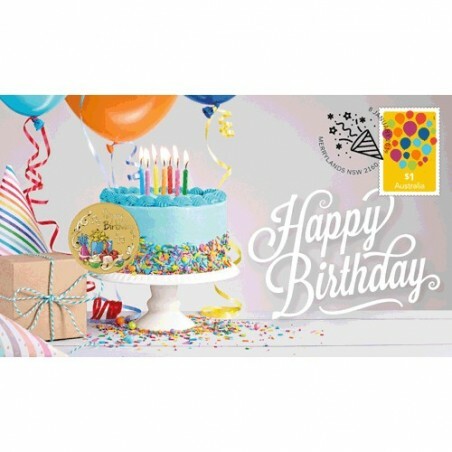 2019 $1 Happy Birthday Coin & Stamp Cover PNC. 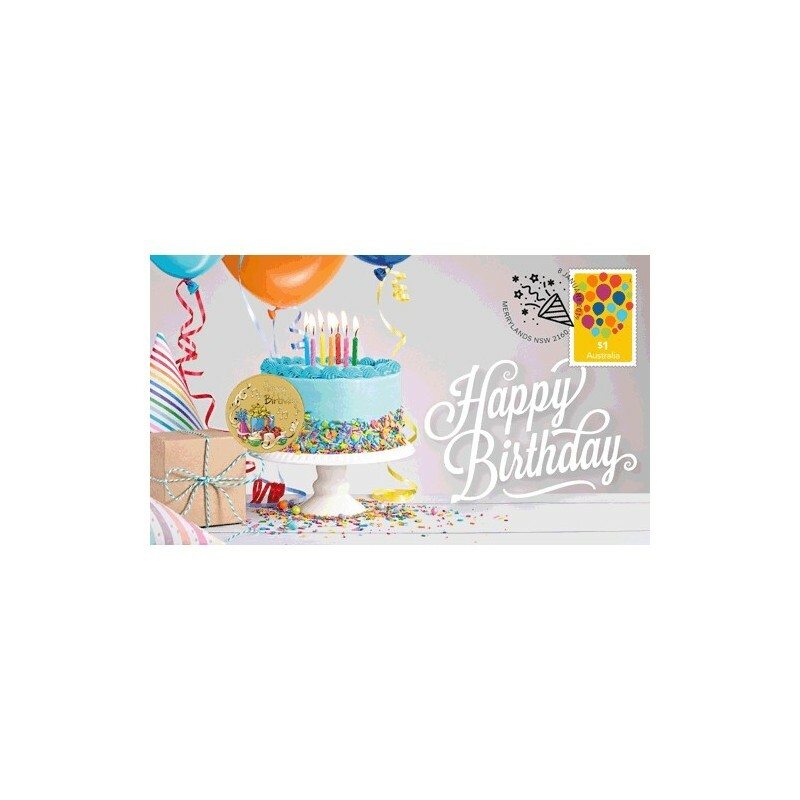 The Perth Mint and Australia Post have just released this Happy Birthday coin & stamp cover. Celebrating a loved one's birthday is a wonderful way to let them know how much they mean to you. Heartfelt birthday wishes can liven up a person's day, no matter how young or old they are. Issued as Australian legal tender, the uncirculated aluminium bronze coin is housed in a beautifully designed card with a circular window revealing the coin's reverse and obverse designs. 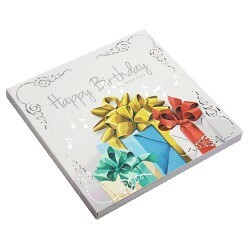 The coin's reverse features two birthday gifts, a party hat, streamers and a cupcake in colour, along with musical notes. The design also includes the inscription 'Happy Birthday' and The Perth Mint's 'P' Mintmark.